In the course ‘Generate Leads & Sales For Your Business With LinkedIn’, I show participants how to implement a strategy of social selling on LinkedIn. ‘Social Selling’ means that you are searching for and proactively generating leads using a social approach. All the tools for this effort are freely available on LinkedIn, even with the free account. But only a small percentage of people know they exist and how to use them. 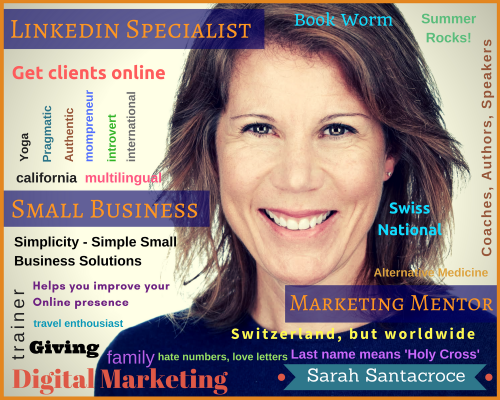 Before you start looking for prospects, you must know your ideal client! What are the key words that describe him ? What sector is he active in? What is his professional title? Make a list with the answers to all these questions before you start. 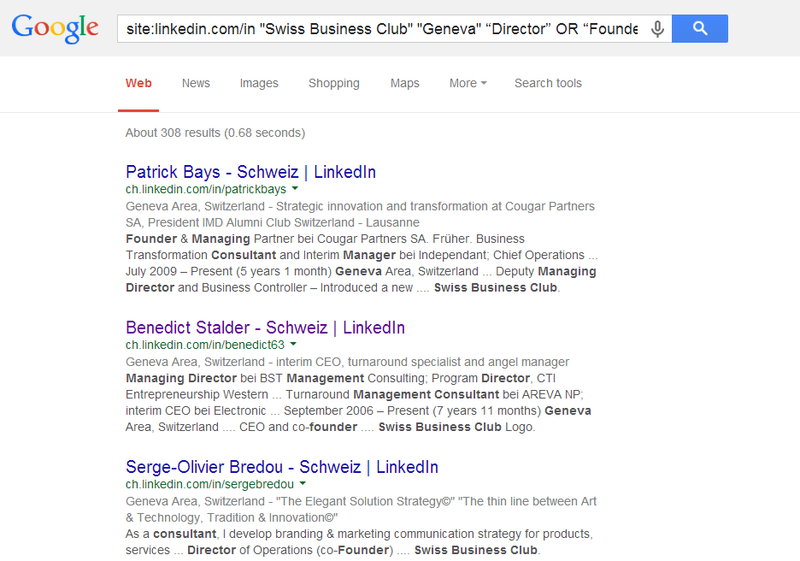 Equipped with your ideal client list you will click on the ‘Advanced search’ at the top of your LinkedIn home page, and at the right of the search bar. 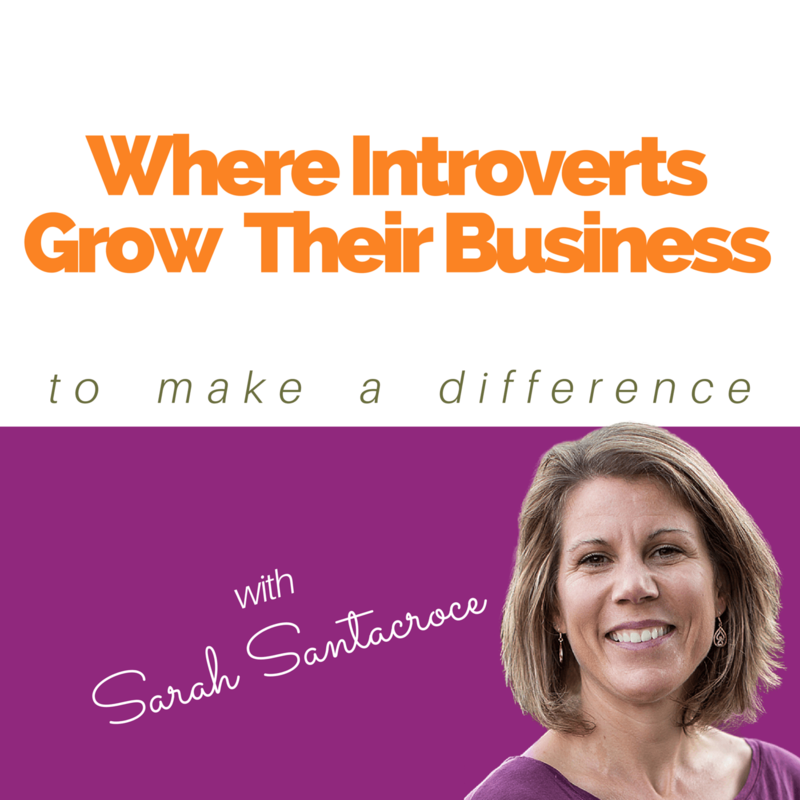 A new window will open and you can fill this page with your notes on your ideal client. 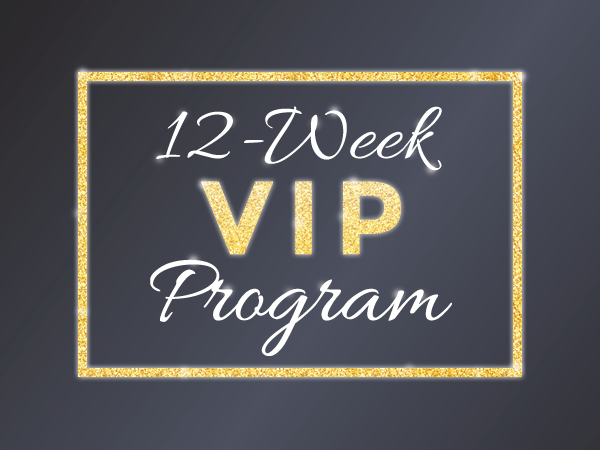 The criteria of the two left columns are available to everyone, the right is reserved for users with a premium account. 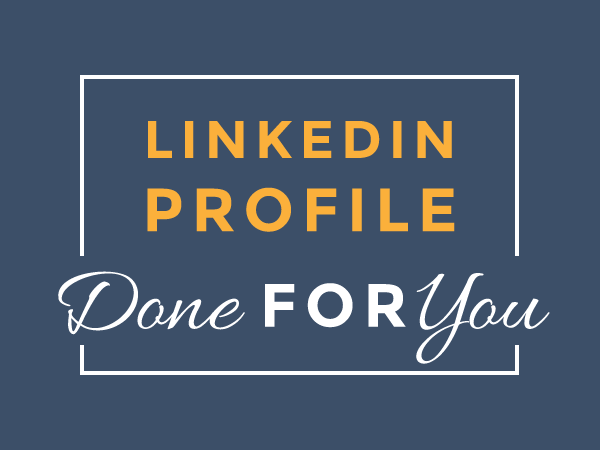 Once you have completed all the requirements, you can also save the search and LinkedIn will send you new contacts by e-mail. 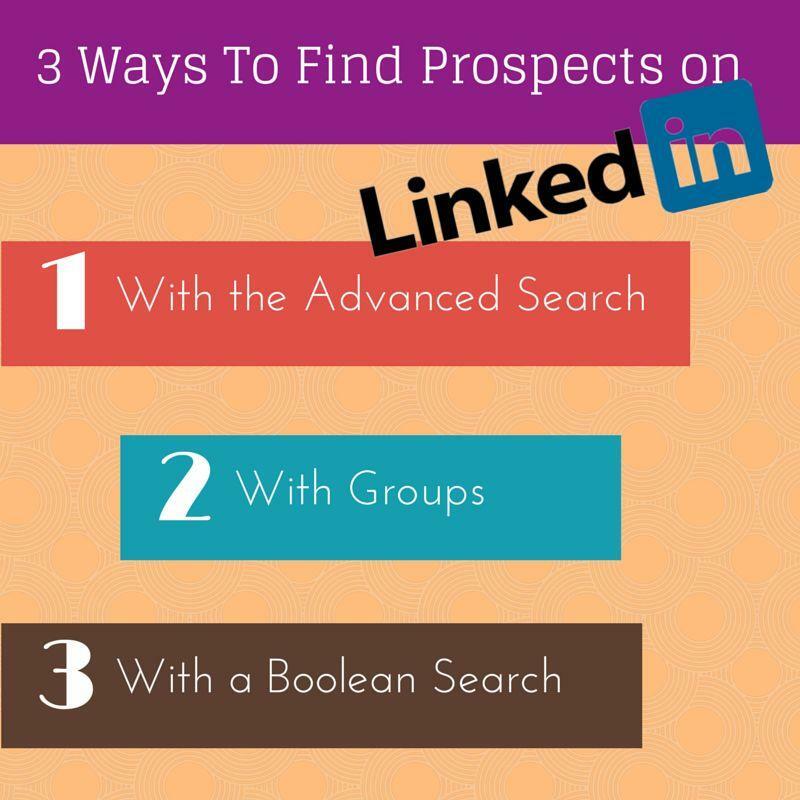 Another way to find prospects on LinkedIn is to look for profiles in groups. In a group you belong to, find the number that tells you the number of members and click on it. Not only can you see all the members of that group in a list, but you can also search with keywords by typing in the search box. 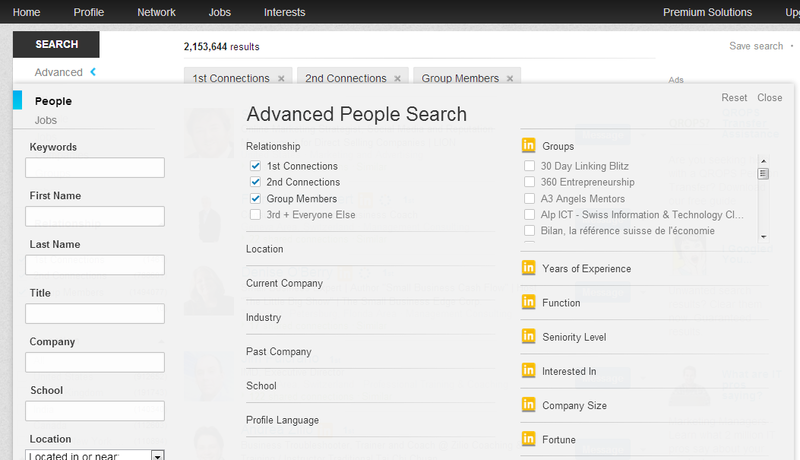 The second advantage of this search option: you can easily connect with anyone because you share a group and therefore LinkedIn does not require you to provide an email address. With this search option, you will see an endless list of results, with no limitations even if you do not have a premium account. 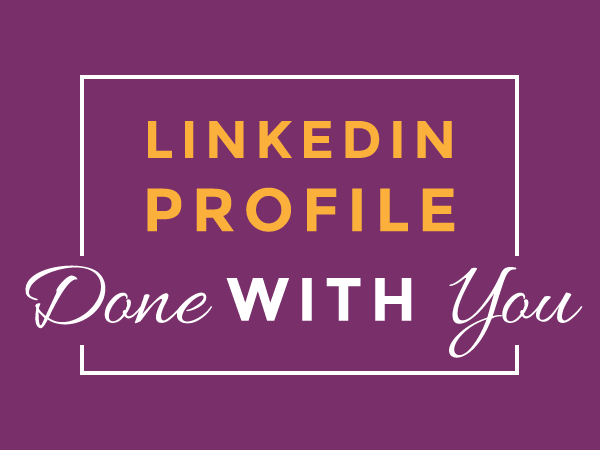 LinkedIn is more than just an online resume. If you learn how to use it, it becomes a very effective tool to generate business.